Scarborough is looking for performers who interact well with others, can follow instructions and enjoy being entertaining. 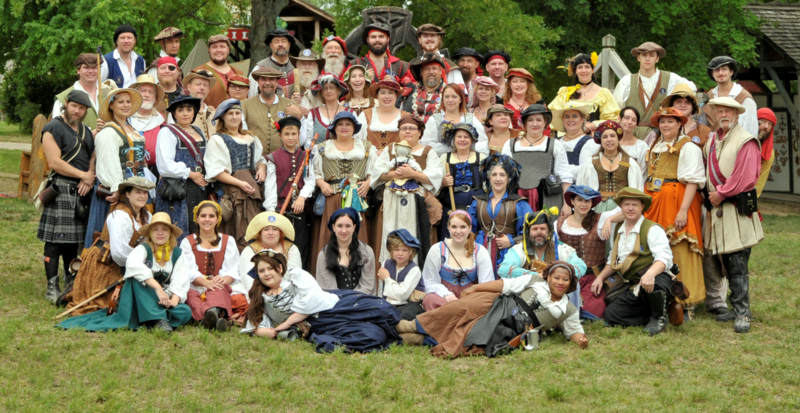 Actors should expect that their characters will be outgoing, interesting and entertaining to the visitors of Scarborough Renaissance Festival®. Auditions will consist of a series of previously unrehearsed, individual and group activities; however no improvisational acting experience is required. Following auditions, characters will be created to best suit the needs of the festival, the cast and the performers. Your availability. The show runs for 8 weeks on Saturday, Sunday and Memorial Day Monday. There may be at least one Student Day, usually a Tuesday in May.